As we’ve written about several times in our blogs, asbestos was a very common material used in the construction of homes built any time between the 1930s to the early 1980s. 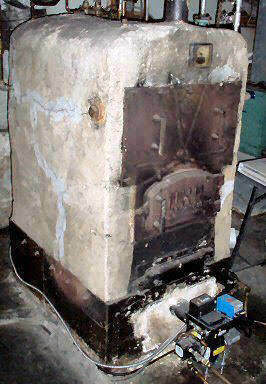 Asbestos was considered a versatile and cheap alternative to all sorts of builder supplies which explains its heavy use. At Asbestos Project Management we’ve tested and removed asbestos from thousands of homes since our founding in 1984, so we’ve seen just about everything when it comes to this potentially deadly substance. 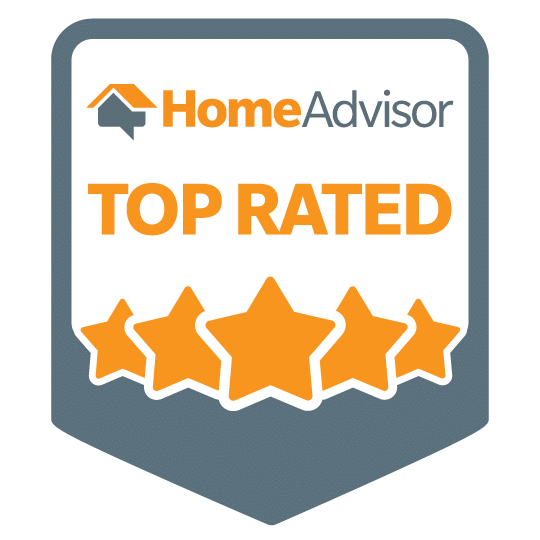 We get a lot of inquiries from homeowners who want to know exactly where in their homes they can expect to find asbestos, so we thought we’d take a few moments to discuss the most common spots. 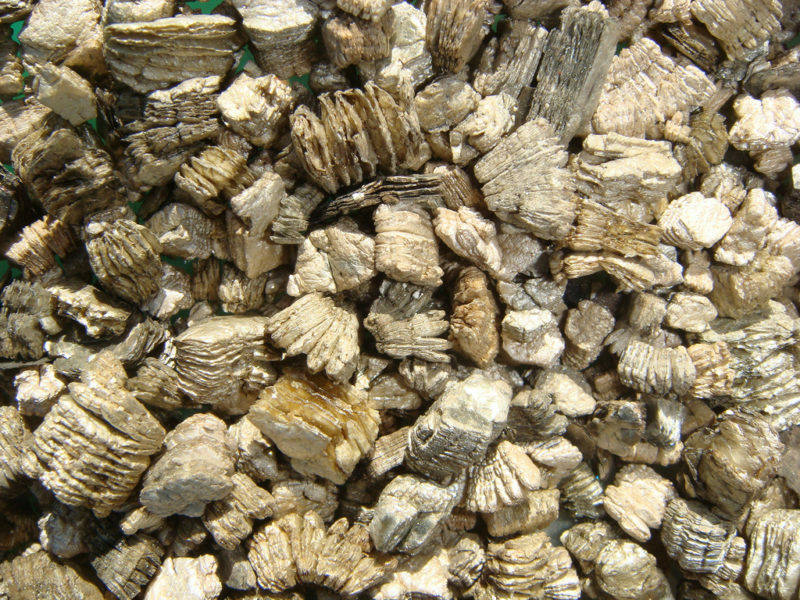 Known as “vermiculite” this type of insulation contained asbestos and was commonly used in homes built all the way up to the early 1990s. 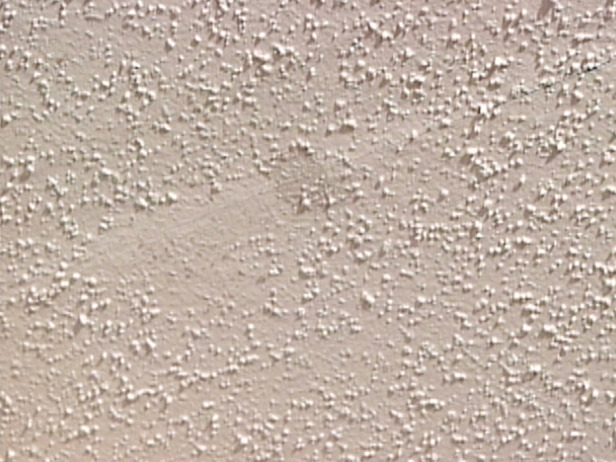 Asbestos can also be found in fireproofing and texture surfaces around the home, including decorative plaster, textured paint or coatings, fire blankets, fire curtains and fire doors. 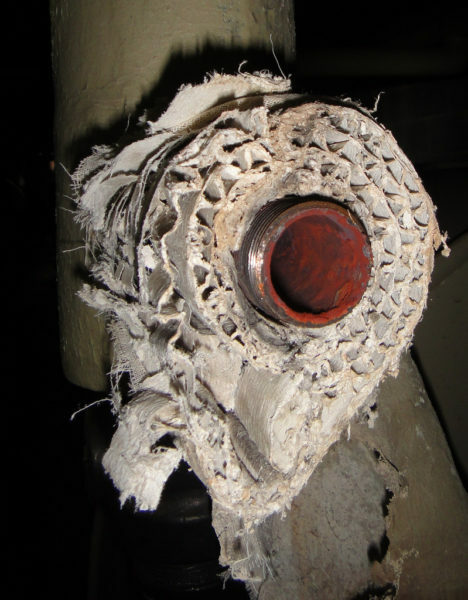 Gaskets and packings that surround plumbing and HVAC fixtures can include asbestos. These items include high-temperature gaskets, packings for industrial products, high-pressure packing, and asbestos packing reinforced with steel or copper wire. 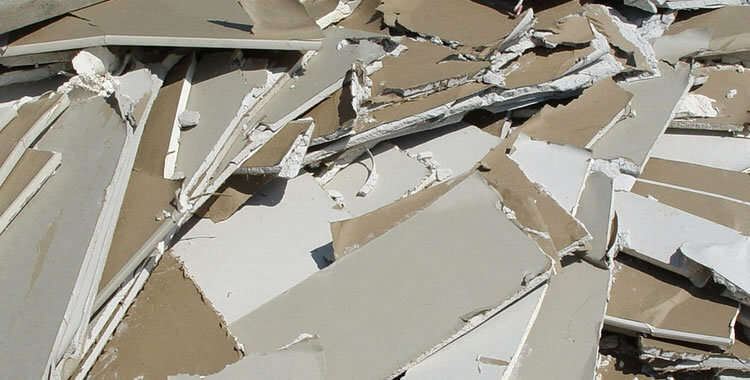 Roofing shingles, roofing felt, base flashing, cement wallboard, cement siding, ceiling tiles and lay-in panels and vinyl wall coverings have all been found to contain asbestos. 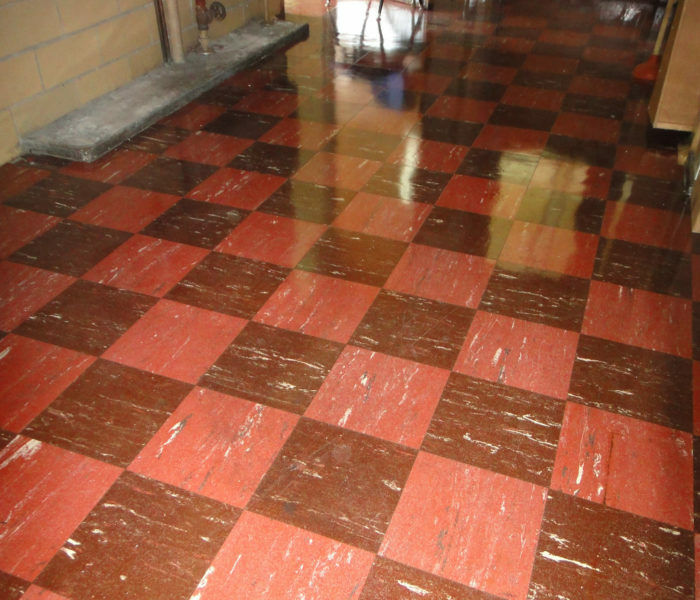 If you spot 9X9 inch floor tiles in your home and the home was built before the 1980s, there is a strong likelihood that it contains asbestos. The mastic used to stick the floor tile to the subfloor also likely contains asbestos. Piping and wiring wrapped with any of the following materials are likely to contain asbestos: corrugated air-cell, breaching, block insulation, paper-like duct insulation. 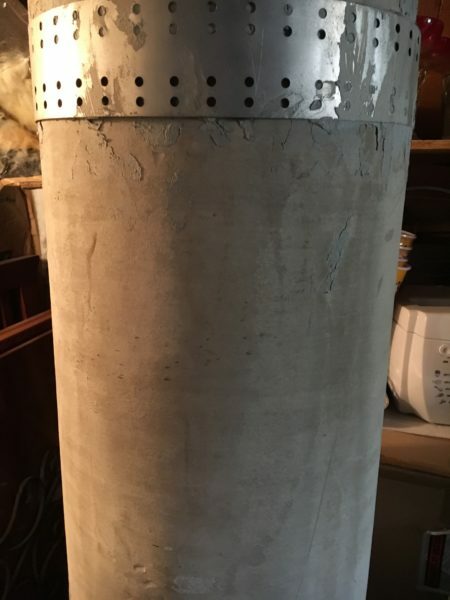 Commonly known as Transite, asbestos-cement pipe was used within concrete slabs for HVAC systems. Removing this from your home is not a DIY job, and only a certified professional asbestos removal company should attempt this. 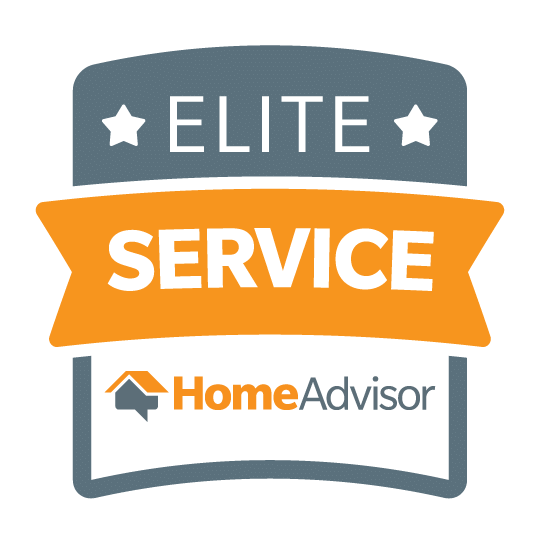 If you notice any of these types of materials or what you suspect could be these materials in your home, the best course of action is to have it tested immediately. While you may look at a product and conclude it contains asbestos, a test from a certified Asbestos Project Management is the only way to be sure. Contact us today if you suspect asbestos in your home.